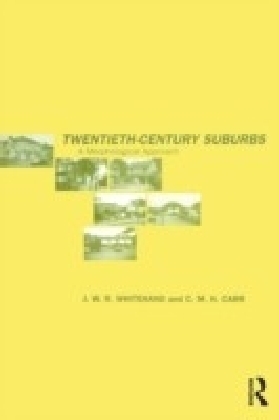 The twentieth century was a time of rapid social change in Ireland: from colonial rule to independence, civil war and later the Troubles, from poverty to globalisation and the Celtic Tiger, and from the rise to the fall of the Catholic Church. Policing in Ireland has been shaped by all of these changes. 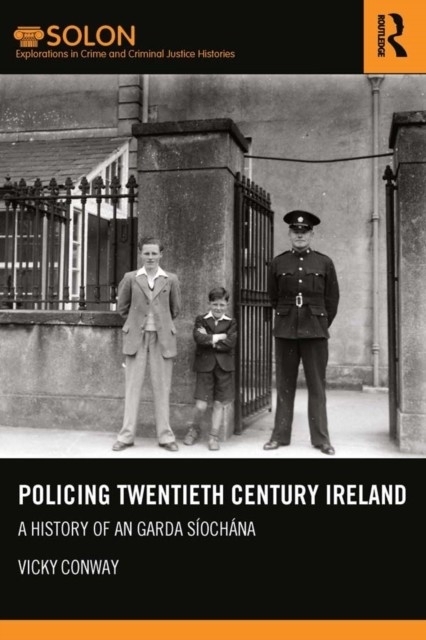 This book critically evaluates the creation of the new police force, an Garda Siochana, in the 1920s and analyses how this institution was influenced by and responded to these substantial changes. Beginning with an overview of policing in pre-independence Ireland, this book chronologically charts the history of policing in Ireland. It presents data from oral history interviews with retired garda who served between the 1950s and 1990s, giving unique insight into the experience of policing Ireland, the first study of its kind in Ireland. 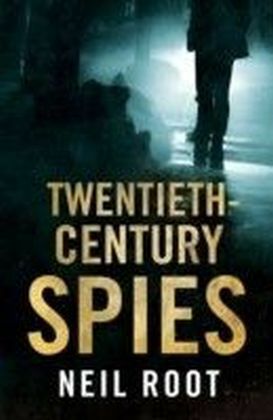 Particular attention is paid to the difficulties of transition, the early encounters with the IRA, the policing of the Blueshirts, the world wars, gangs in Dublin and the growth of drugs and crime. 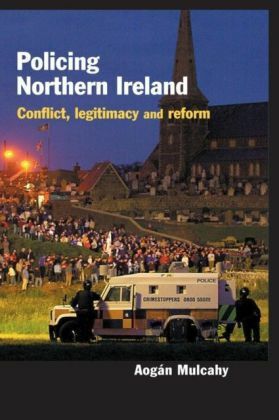 Particularly noteworthy is the analysis of policing the Troubles and the immense difficulties that generated. This book is essential reading for those interested in policing or Irish history, but is equally important for those concerned with the legacy of colonialism and transition.